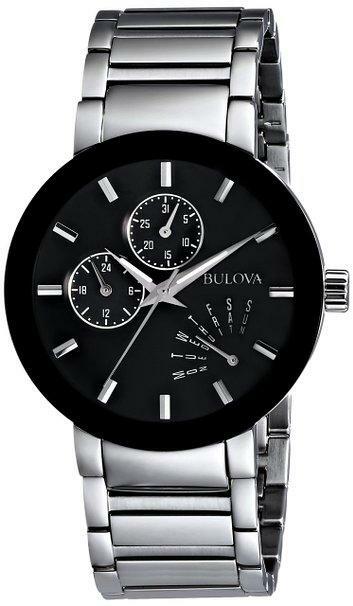 Bulova Mens Ultra Slim Silver Steel Bracelet Watch. 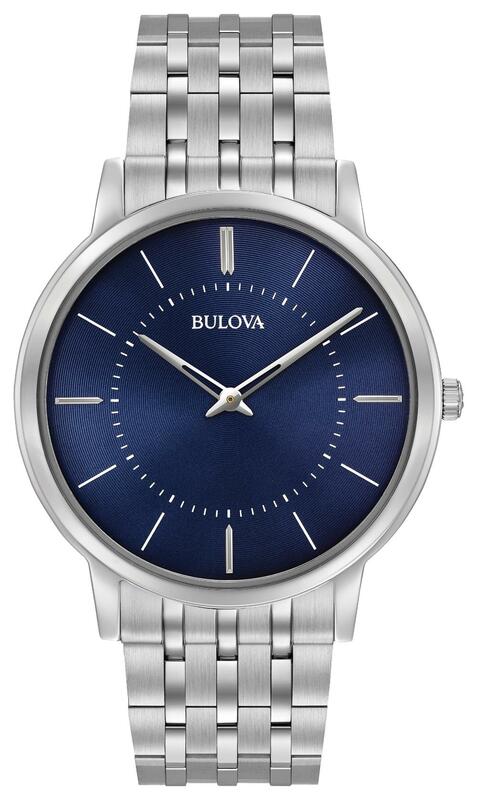 Sleek and classy is the 96A188 from the Classic range by Bulova. A bright blue analogue watch face makes a bold statement. 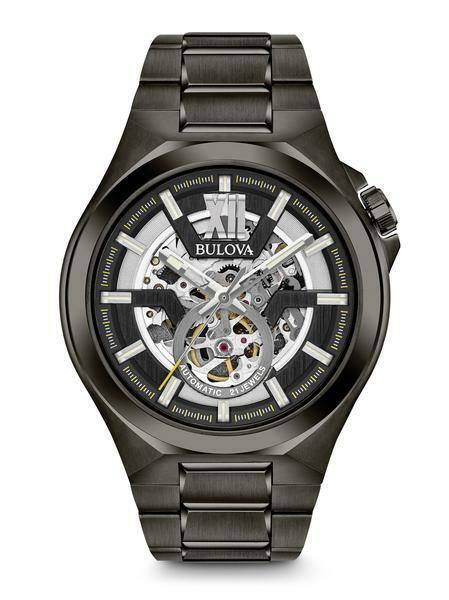 The 40mm silver head casing plays host to the stunning dial face. 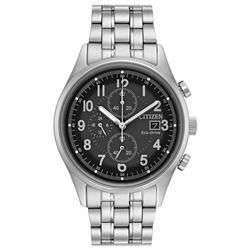 The quartz powered wrist watch is supported by a stainless steel bracelet strap and secure deployment clasp. The 96A188 comes with 30m water resistance and a 3 year warranty.